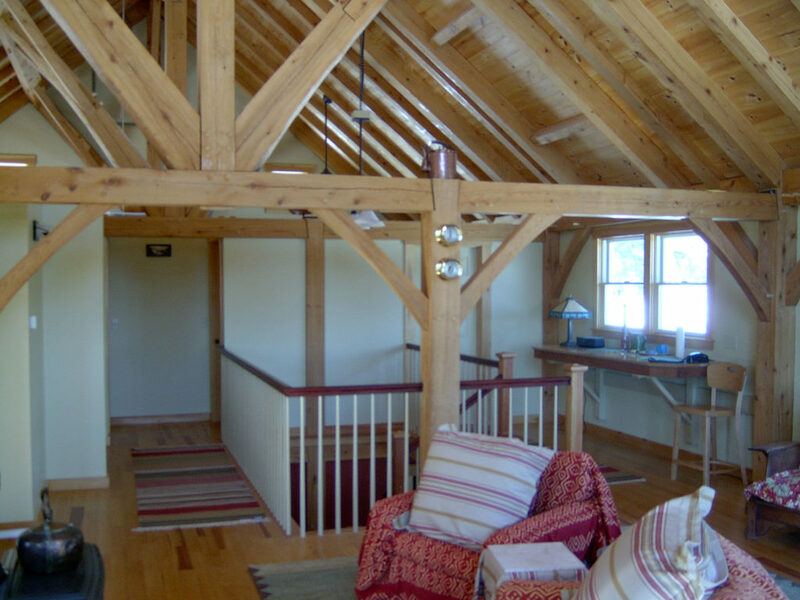 Whether you are looking to build a barn or a custom post and beam home, Kennebec Builders has the experience you need to complete the job! Whether it's a traditional design or more modern approach, we will work with you to provide a sustainable, easy to maintain post & beam structure that you will enjoy for years to come. 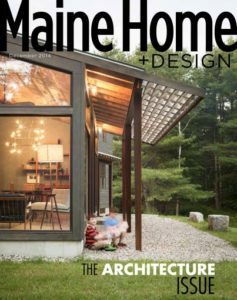 See one of our new home construction projects featured in the December 2014 issue of Maine Home+Design. Architecture by Whipple-Callender Architects.